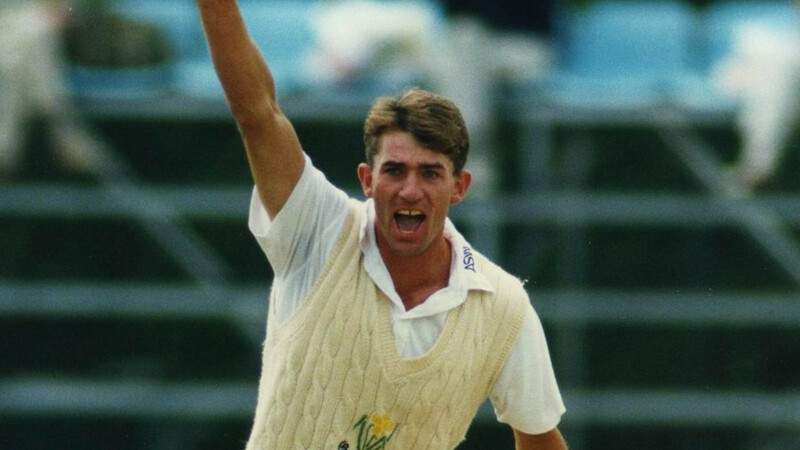 “An Evening with Steve Watkin” will see the seam bowler, with 902 first-class wickets to his name, reflect on his playing career with Glamorgan which included the 1993 Sunday League title, the 1997 County Championship win plus the 2000 Benson and Hedges Cup Final at Lord’s. Besides recalling some of his finest days with the Welsh county, Steve will also be reflecting on his international career with England as well as his talking about his coaching duties and the emerging crop of Welsh-born players. Tickets for the evening cost £3 in advance for current Glamorgan members or £4 on the door on the night. For non-members, it’s £4 in advance or £5 on the door (Price includes complimentary tea and coffee).